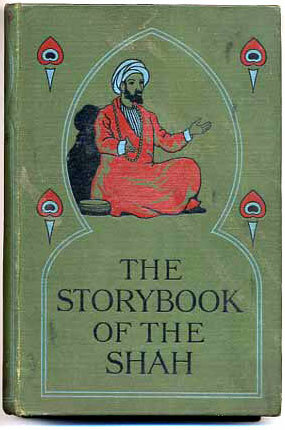 'The Story-Book of the Shah of IRAN' - or 'Legends of Old Persia'. By Ella C Sykes - with illustrations by Claude Cooper - and decorations by Ethel R Sykes from Persian sources. Published by John Macqueen, Rupert Street, London - 1901.